From November 11-15, 2018, Singapore hosted the 33rd annual Association of Southeast Asian Nations (ASEAN) conference. While there, people mingled with the 20 world leaders who attended and may have even seen a security robot on patrol. 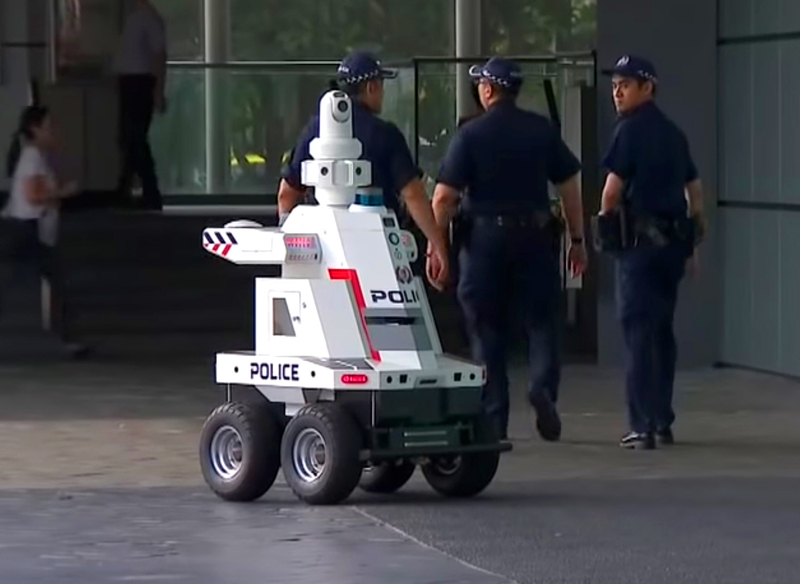 Singapore's security robot is a four-wheeled device that moves independently along a pre-defined route. It has flashing red and blue lights that increase visibility, but the bot also features onboard obstacle-avoidance technology. Perhaps the most noticeable feature of the security robot is one of its main cameras, attached to a long, thin component attachment that moves up and down and lets the camera swivel around. The robot can get 360-degree views of its surroundings with the integrated cameras, then send footage to human members of the police force. This technology won't replace law enforcement officers, but it should free them up to do other things. Resilience and innovation were the key themes of this year's summit, and it makes sense why Singapore officials wanted to deploy the security robot at Suntec Singapore Convention Centre during the ASEAN summit. By doing so, they could prove by example that they're a nation poised to take advantage of new technologies that arise. Rather than feeling alarmed by the robot patroller, people at the ASEAN venue often stopped to take pictures with the robot or walk alongside it. Some said it reminded them of a toy. Besides taking pictures of what's happening, the robot can analyze video and record audio. 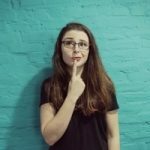 Moreover, there's an interactive component that allows people to press a button on the front of the robot and talk to a human if they notice suspicious activities. The robot's cameras come in handy then too. For example, if a person sees an individual involved in vandalism, they can describe what they witness, then point in the general direction of the wrongdoing. That process allows the robot's cameras to gather enough information to send officers to the scene. Another advancement of Singapore's police force involves the use of improved smartphones that allow officers to perform normal calling and texting functions, plus file reports via the gadgets. When used with the footage captured by the robots, the smartphones could help law enforcement representatives work more effectively. Robotics technology has been part of the industrial sector for a while, used for tasks such as product inspections and aerial examinations of a scene. Statistics say the worth of the industrial robotics market will total $24.4 billion by 2025. Numerous organizations realize that robotic equipment could help them keep productivity levels high with smaller employee pools. Going back to the law enforcement sector, Singapore started testing its robots in 2017. One of the companies offering that kind of security technology on a rental basis believes that the robots will help address the labor shortage in the security industry. Its robotic technology allows for more than S$350 in cost savings compared to the expenses of hiring two security guards for a 12-hour shift. Singapore's use case is still in its early stages. However, if it's successful, it could change how the country handles its security needs and demonstrate what's possible to other nations. Although the use of robots for security is a relatively new trend, Singapore is not the only destination giving it a try. The robot police in China answer people's questions, have facial recognition software and even carry stun guns. Then, in Dubai, there's a goal for a quarter of the police force there to be made up of robots by 2030, but there's no intention of replacing humans. The robot used in Dubai arguably looks creepier than the ones in Singapore since it has a human likeness. It broadcasts what's happening in its immediate area and can send that footage to a central command center. The bot is bilingual, and there are plans to add more language capabilities soon. Instances of robot cops exist in the U.S. too. When people go to the downtown district of Houston, they may see the K-5, a robot with four cameras that reads up to 300 license plates per minute. The robot is more than five feet tall and can say "excuse me" if humans stand in its way. Knightscope is the company behind the K-5. It deployed its technology in over two dozen places around the country and recently opened a Manhattan showroom. Any new technology brings with it the potential for detrimental aspects that aren't yet known. Some people have already raised privacy concerns related to these security robots. As they get used more frequently, the appropriate representatives must be responsive to associated problems that could occur.